Hello, there! Today I get to share a card with you showcasing a fabulous background stamp set from Red Rubber Designs! For today's card, I stamped the background stamp from Here I Am with Versamark ink and heat embossed with white embossing powder. The background stamp is gorgeous with dimensions which easily fit an A2 size card. For my project, I watercolored with distress inks and then die cut the layer into two pieces, a tilted layer and a heart shape. One of the big appeals for me when creating my own backgrounds is that I never have to worry about whether I have papers to match! 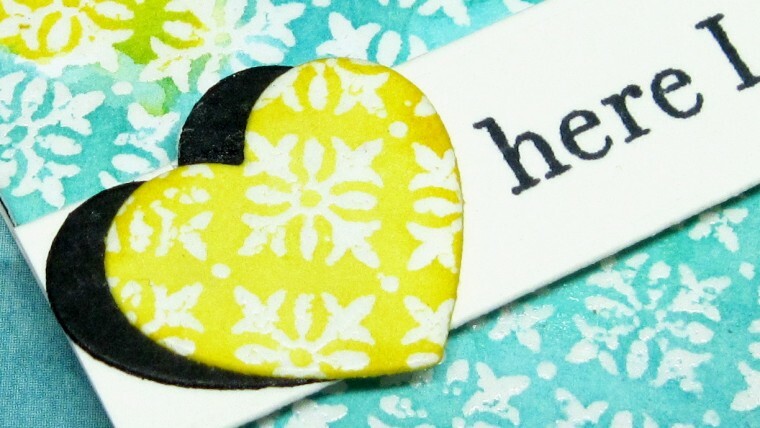 This set comes with an "opening" sentiment and three follow-up sentiments for great variety. 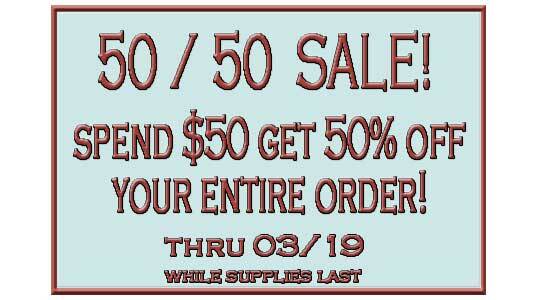 Did you know that Red Rubber Designs is having a huge sale right now through 3/19? Grab your favorite Red Rubber Designs and other craft & stamping supplies now while supplies last!